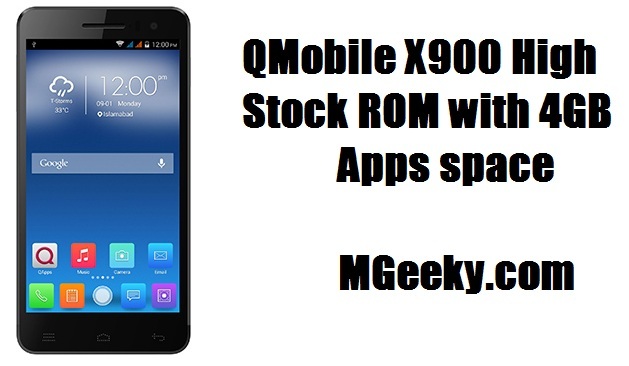 QMobile A900i is basically the upgraded version of A900i with different processor, gpu and more storage. 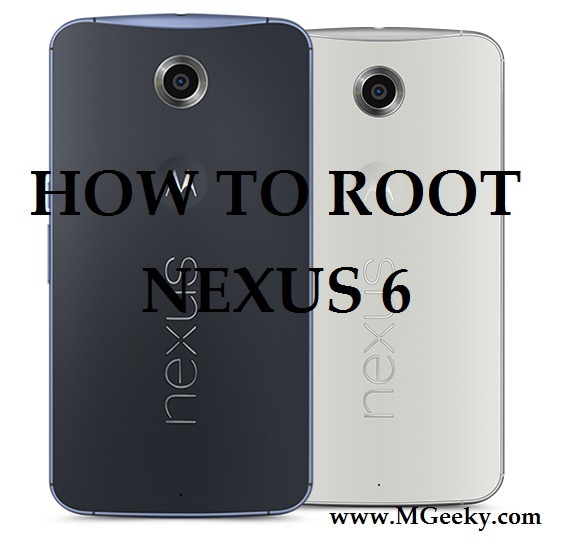 We have already provided you the root and cwm recovery and the first kitkat based ColorOs v2 custom rom for A900i. As primo h3 and gionee ctrl v5 are the clones of A900i so all the development stuff of A900i will work on them. 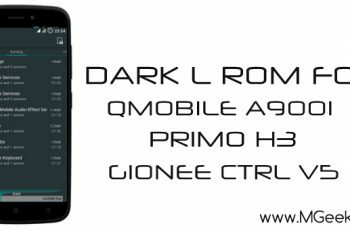 We are now back with another custom Rom for QMobile A900i and this time, its the famous “Dark L” Rom for MT6582 smartphones. 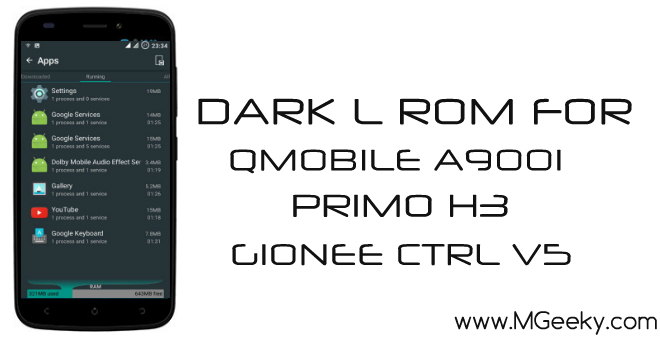 Dark L is a material themed custom Rom originally developed by Umang lekha for micromax a120 (MT6582). 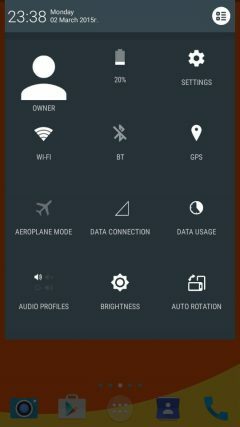 Dark L is enriched with extreme modifications and user customization. 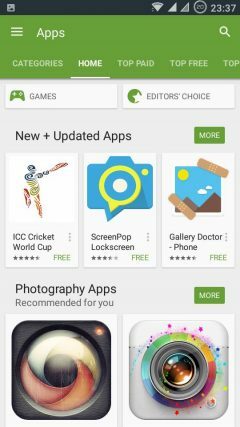 It have all the addictive features that a user want. 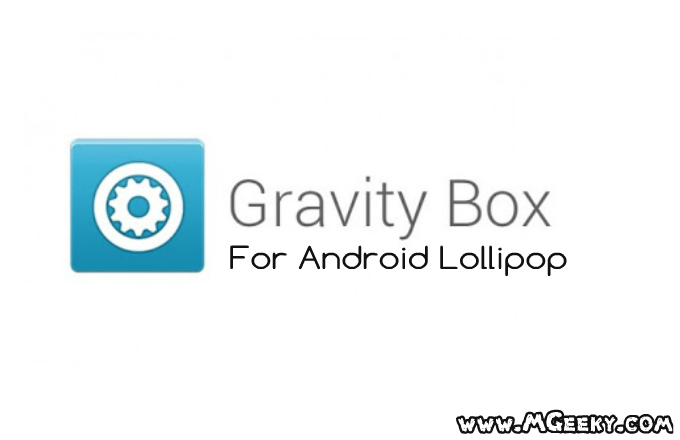 Some of its features are mentioned below. 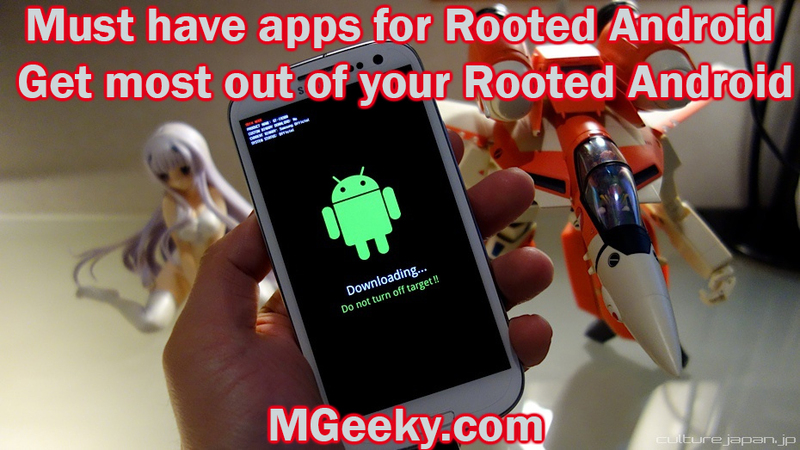 Download Rom.zip from above given link and copy it to your phone’s sdcard. 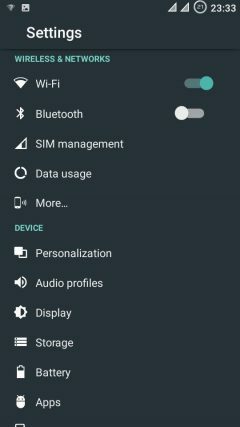 Reboot into cwm or twrp recovery and select “wipe data/factory reset”. 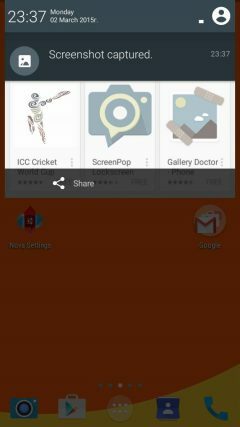 Now select “Choose zip from sdcard” and now select the Rom.zip file to flash it. Now just reboot to start the Rom. 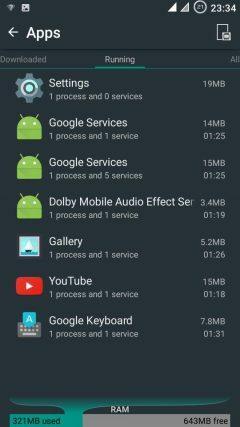 Well that’s enough from our side and you are now free to experience android lollipop material design on your phone and if you still have some questions in your mind related to this rom, just comment them below, we will try our best to answer them. Furthermore you can join us on our social connects for more updates.